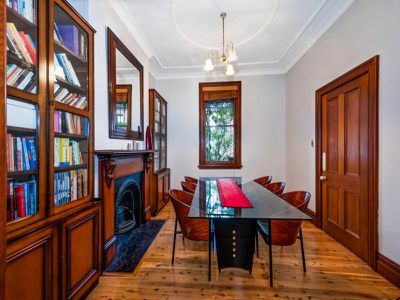 Situated in a sought after Rozelle address, this large freestanding Victorian terrace effortlessly balances contemporary functionality with period features presenting a charming family home. 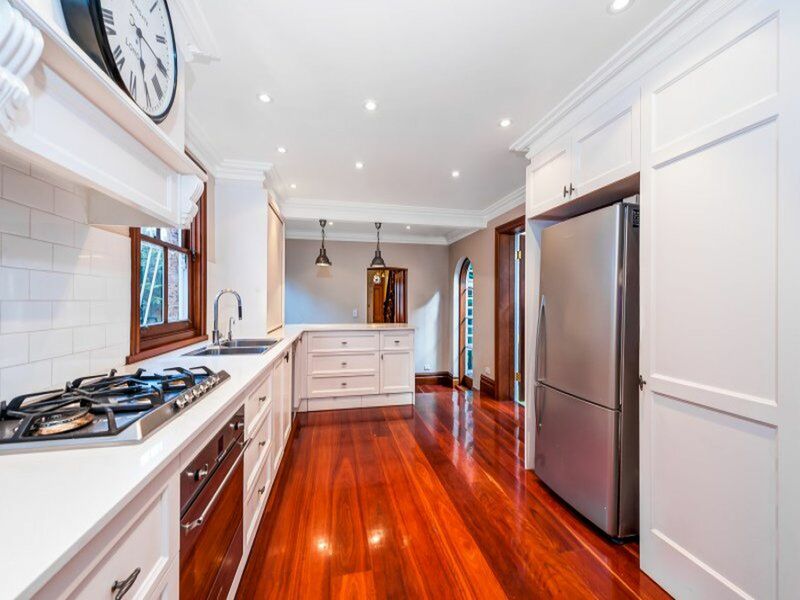 With hardwood floors throughout, downstairs a formal dining room and lounge room with built in shelves and storage. 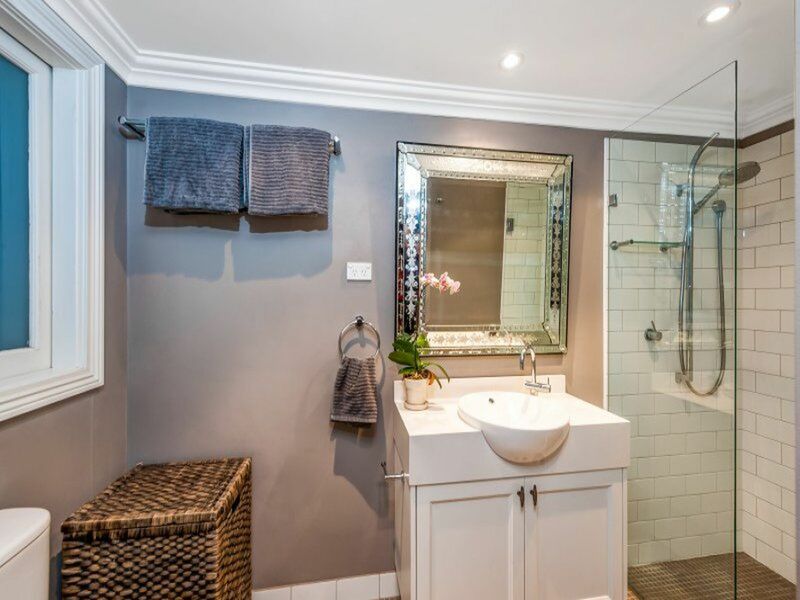 This flows to a large open plan family room with contemporary kitchen, renovated bathroom and laundry leading to a delightful level garden perfect for little people. 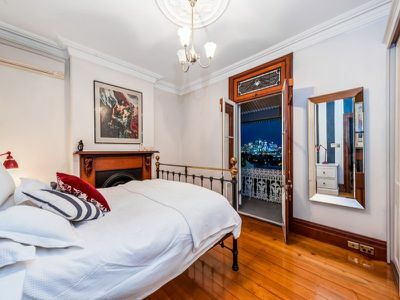 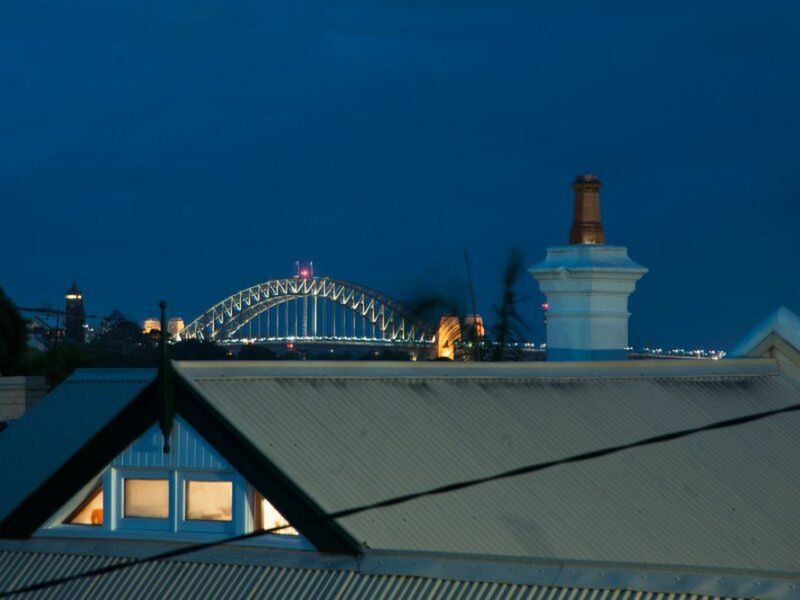 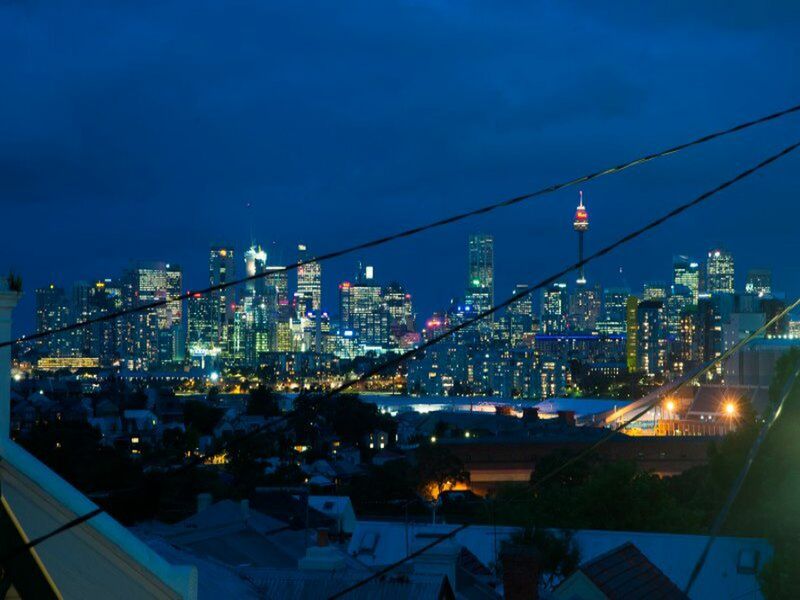 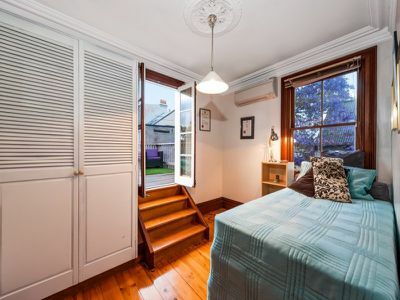 Upstairs, three large bedrooms two with balconies and views to Harbour Bridge and CBD. 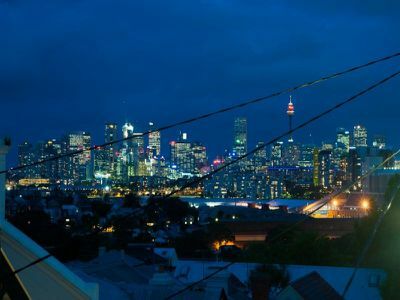 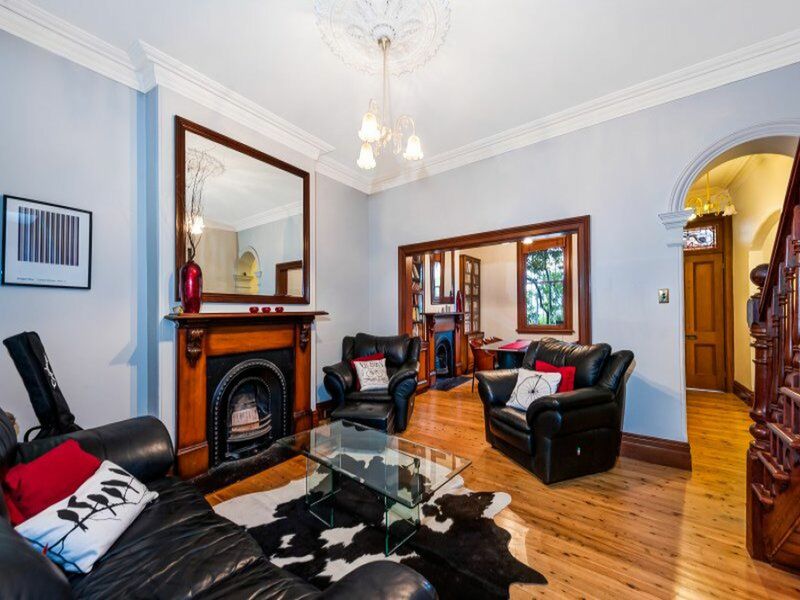 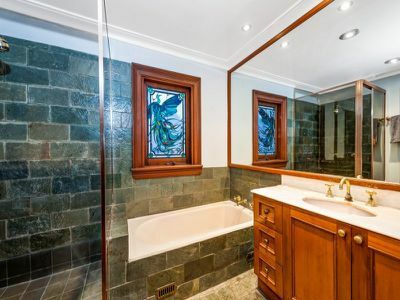 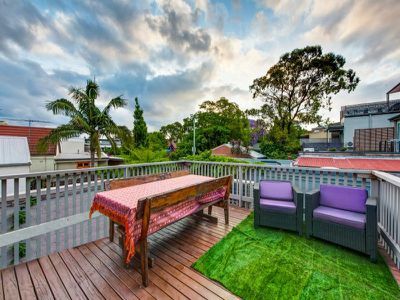 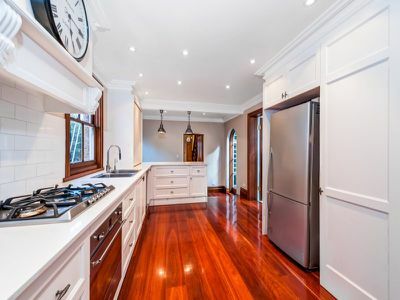 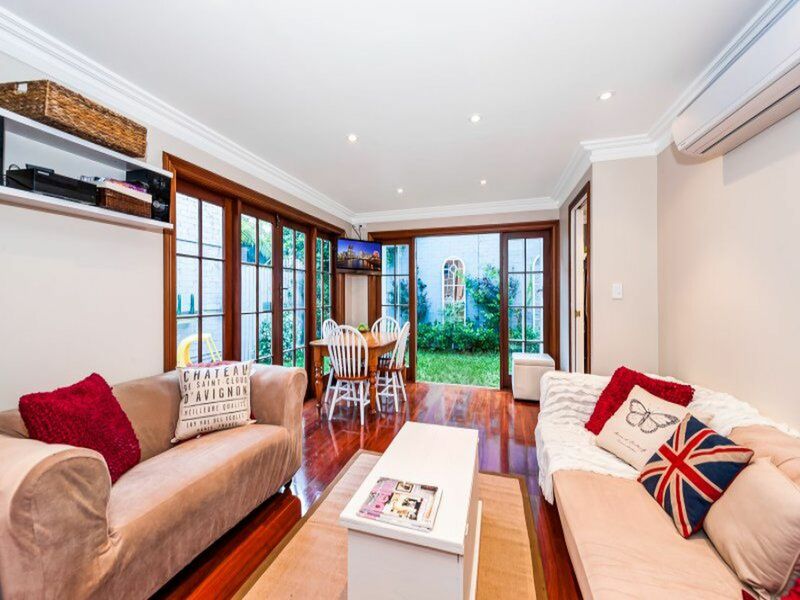 Located in a quiet friendly community minded neighbourhood, a mere 300 m from Darling Street shops and Rozelle Markets. 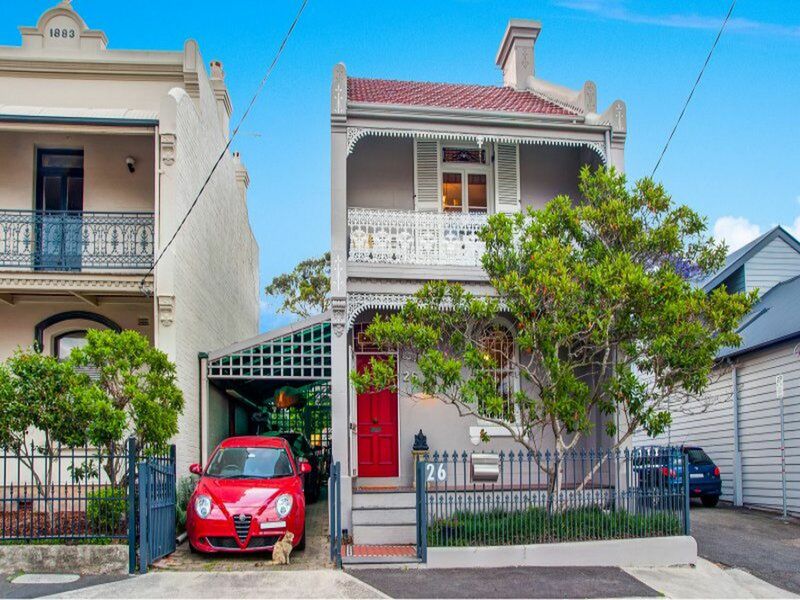 Bus transport at end of street includes direct M50 to Coogee beach. 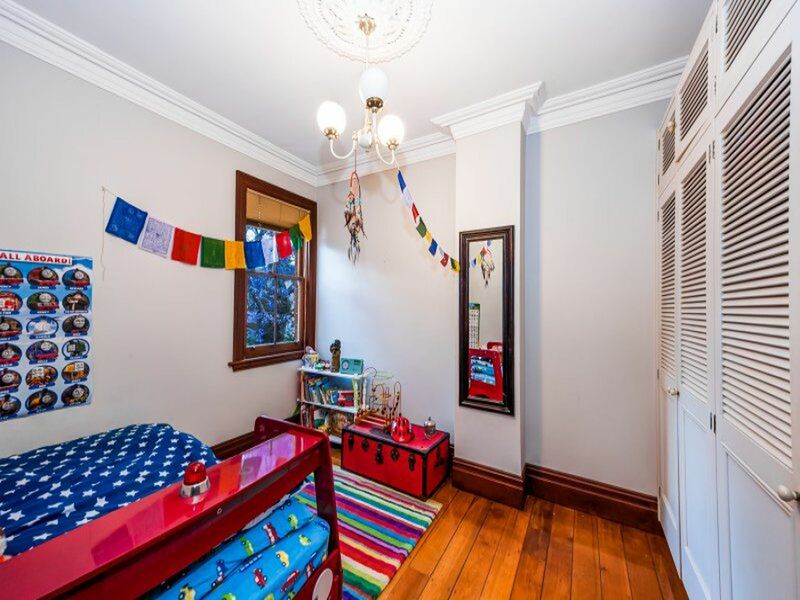 Easy walk to schools and childcare. * 3 Reverse cycle air-conditioning units.